Former Ukraine President Viktor Yanukovych is on the lam, wanted for his role in the mass murder of dozens of protestors in Kiev. 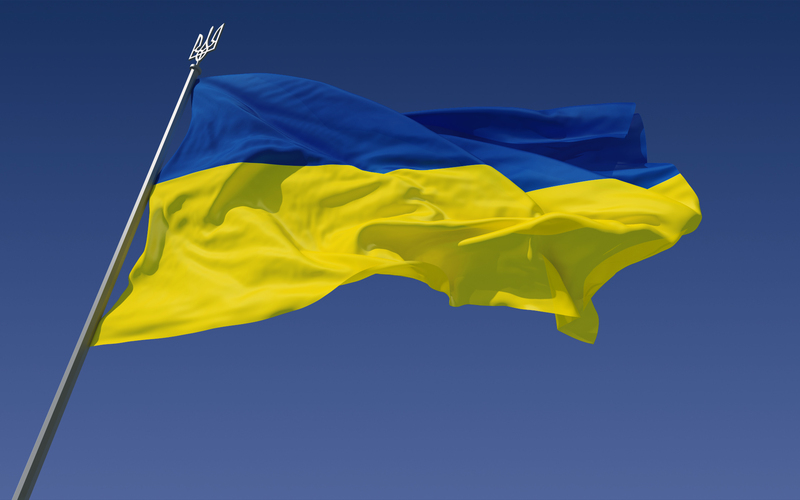 We hear the latest about the unrest in Ukraine, and get a primer on its history and politics from Northwestern University history professor Yohanan Petrovsky-Shtern. Chicago Tribune article on So, what exactly is going on in Ukraine?